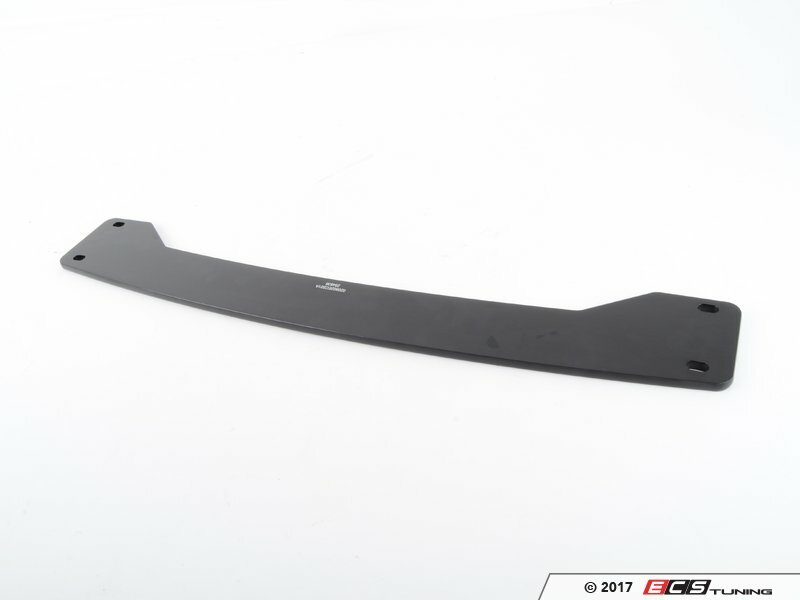 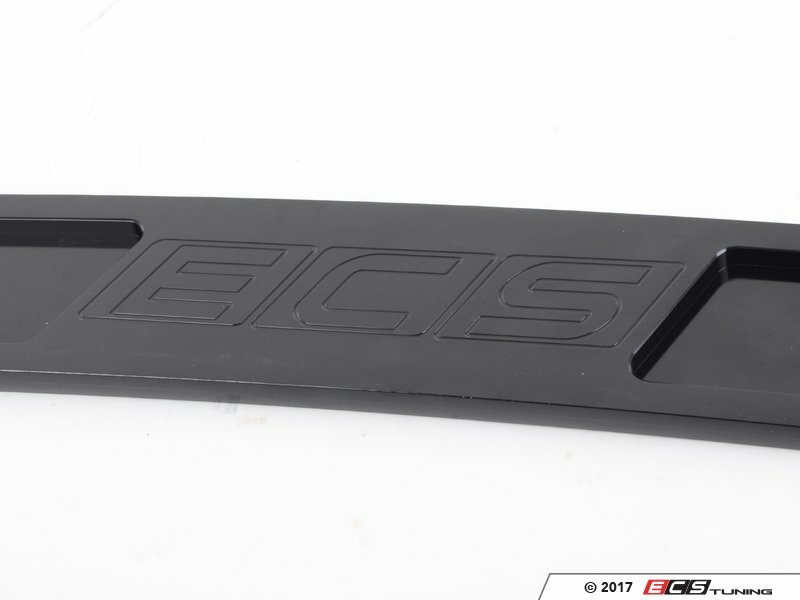 The ECS Tuning Rear Subframe Brace bridges the gap between the mounting points on the sway bar and subframe, thereby reinforcing the rear chassis. 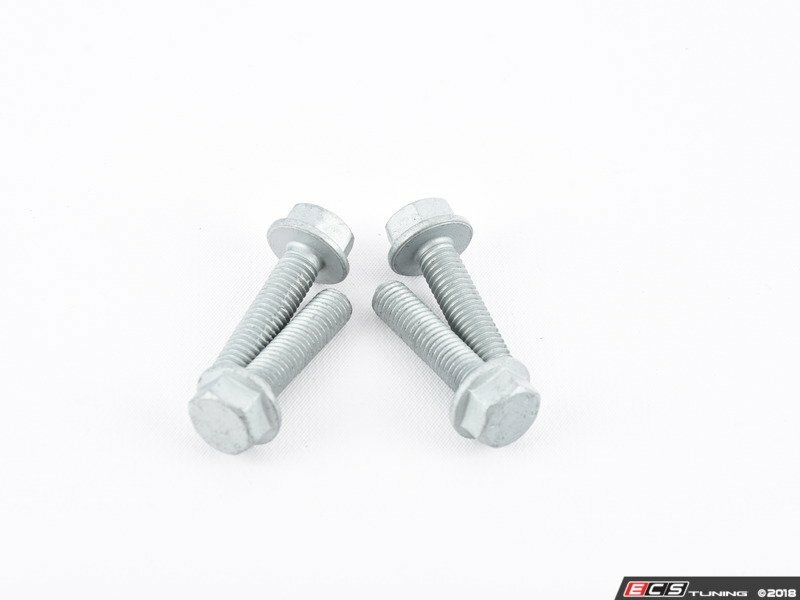 This increases structural rigidity of the subframe which improves sway bar effectiveness, enhances rear steer feeling and further limits body roll. 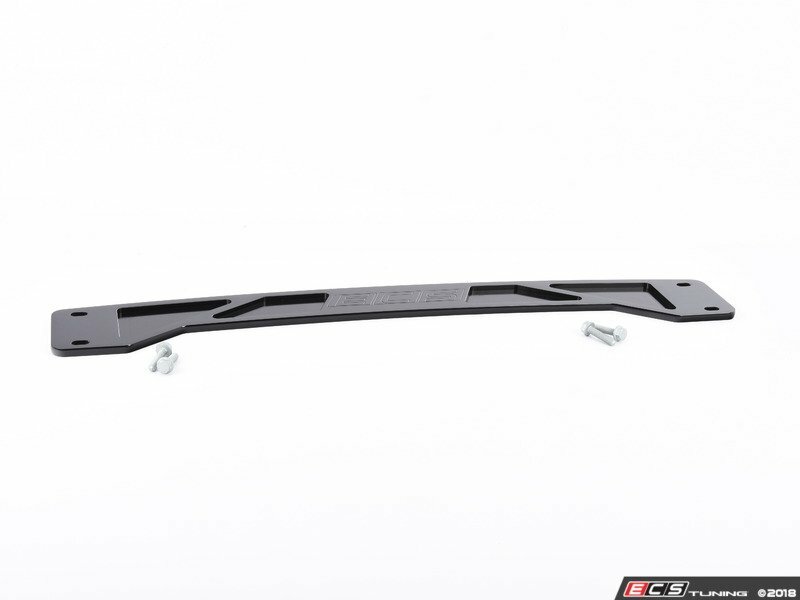 It can also amplify the benefits of a larger rear sway bar by limiting subframe deflection. 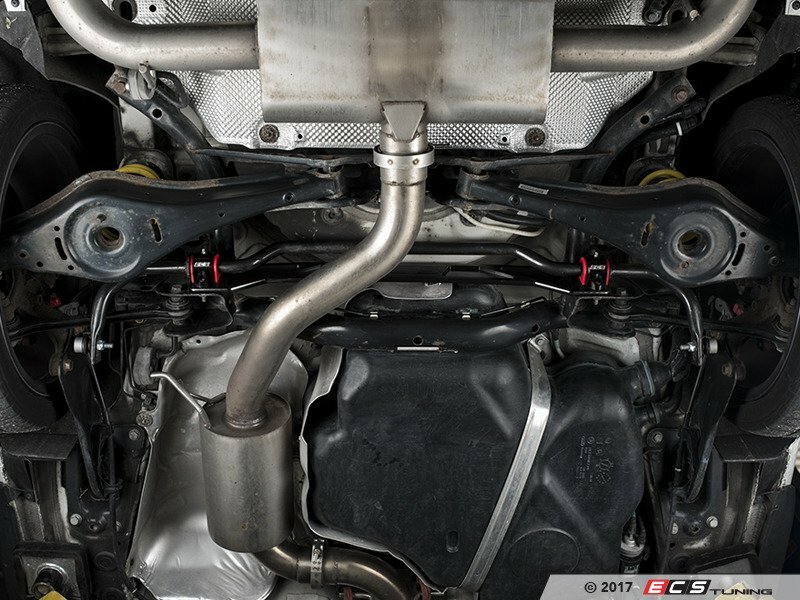 With the ECS Rear Subframe in place, subframe deflection (twist) is minimized. 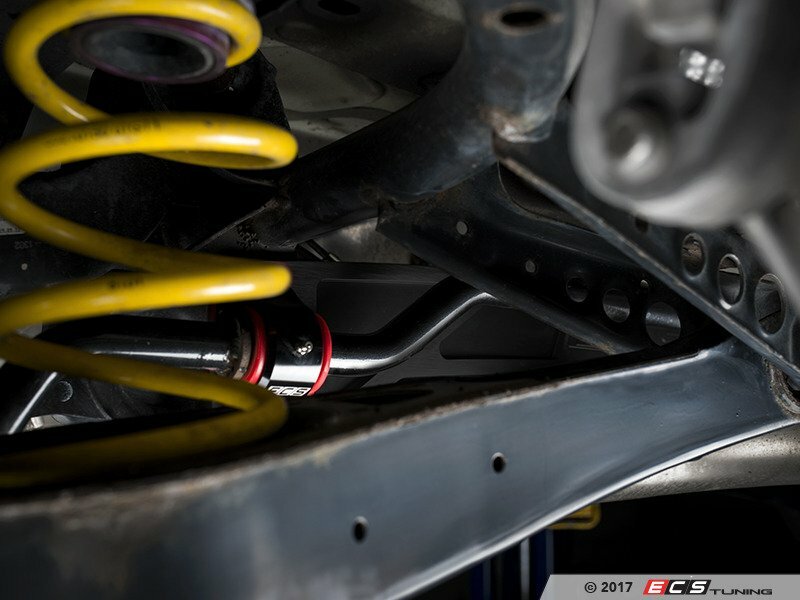 This reduction in deflection stiffens the rear subframe which results in improved handling performance and effectively improving sway bar enhancements. 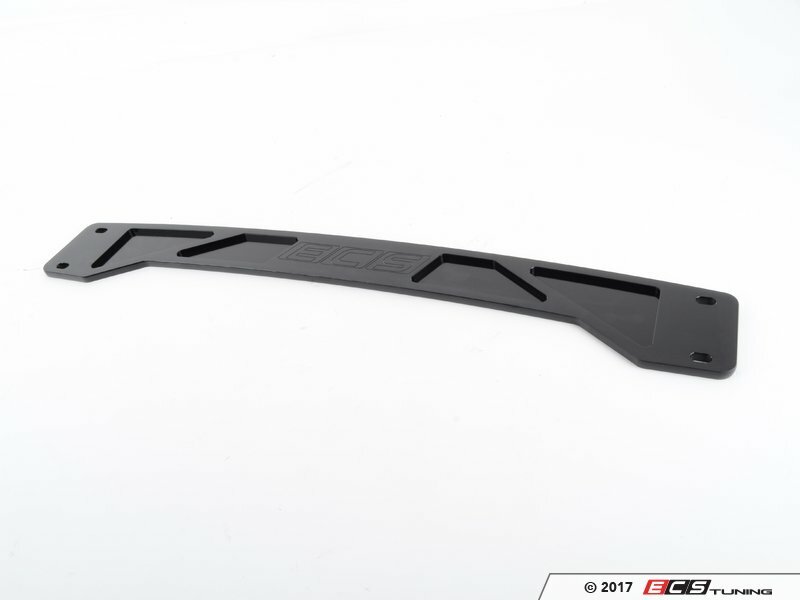 Our ECS Rear Subframe Brace was designed, engineered, tested and quality inspected by our Research and Development team in our Wadsworth, Ohio facility. 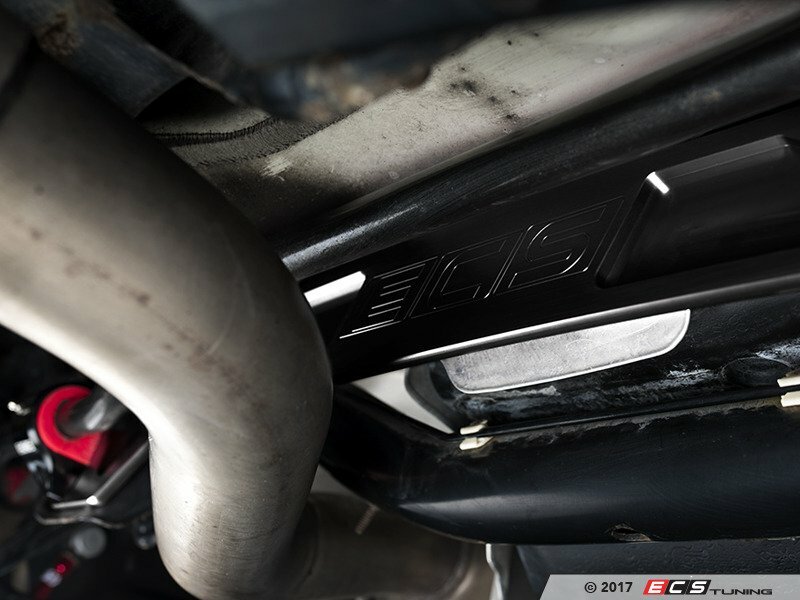 We ensured the highest level of precision and quality is delivered throughout rigorous long term product testing and leading edge product development methods. Installation is easy. 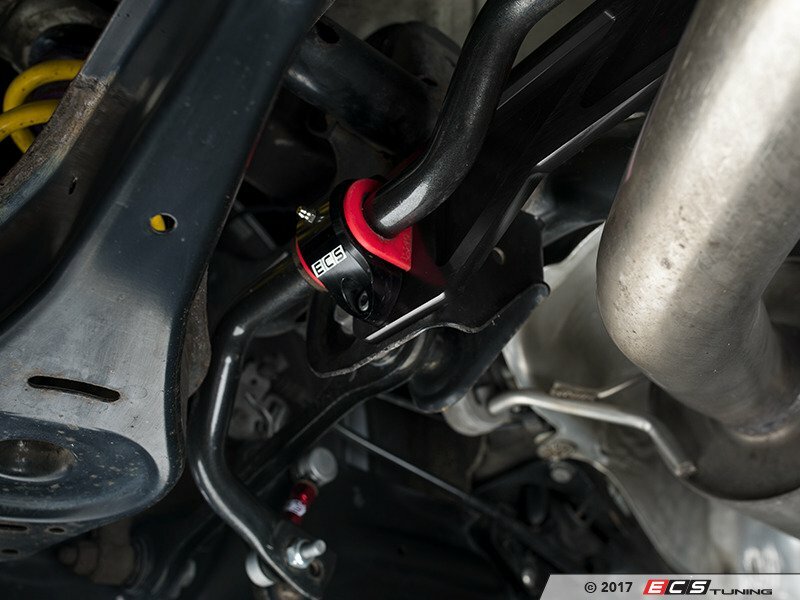 Simply remove your rear sway bar mounting brackets and slide the ECS Brace into position between the rear subframe and sway bar mounting brackets with the included hardware and enjoy a stiffer rear end.